Duration : 1 hour 55 mins. Event Description : FILM : Kriti Film Club presents "S.D. : Saroj Dutta and His Times" Bangla with English subtitles. 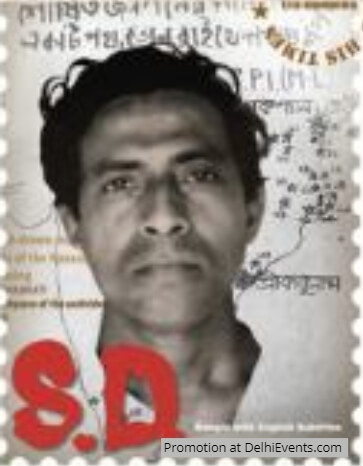 A communist poet and radical journalist, setting out to tell the story of the slain revolutionary Saroj Dutta, the film gets drawn into a vortex of his tumultuous times, tracing turns and twists of the communist movement in India over three decades. Followed by a discussion with Kasturi Basu and Dwaipayan Banerjee.